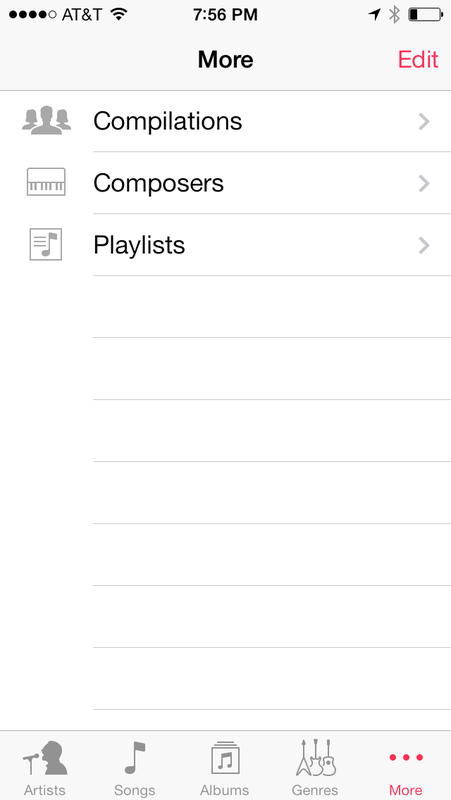 I didn't have connectivity for a bit and the iTunes Radio tab in Music.app disappeared. I have connectivity now but it isn't back. When I try to browse to an iTunes Radio station through iTunes.app I get an error message. Any ideas? I got it back by doing a combination of killing Music.app and trying to browse to a station from iTunes.app. Either action alone was not enough to get iTunes radio back.